New doors not only bring a sense of style to your home, but added security. 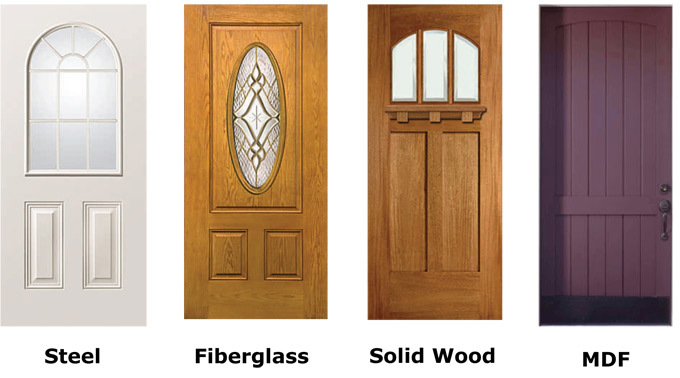 Below are the general styles of most front entry doors, but there's one for every taste and budget. Let us find and install the right one for you! You will be amazed how patio doors transform a room. Your family will enjoy all of the elements of nature through your new patio doors. Experience the splendor of the outdoors without leaving the comforts of home. Install your patio doors today! 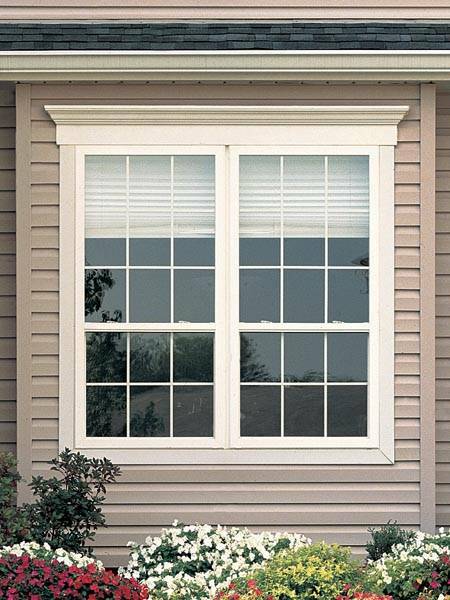 Improving your home's efficiency and appeal can be summed up in one word: windows. When you decide to upgrade the windows in your home, you are really making a logical choice. on heating and cooling costs; a strong selling point in todays competitive real estate market. Wish you had more natural light? 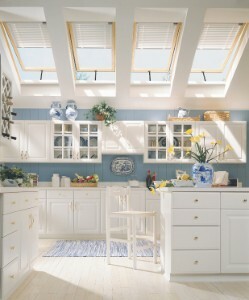 Install skylights and bask in the glory of the sunshine, even in the winter! Did you know that basement remodeling averages over 90 percent of a return on the investment of your home? A serious consideration when placing your home on the market.